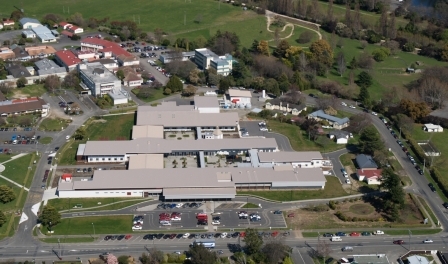 Rigg-Zschokke was the successful tenderer for the construction of the new $30 million Wairarapa Hospital Blair Street, Masterton. Selected from tenderers including major contractors from the Auckland area to undertake this prestigious and challenging greenfield project to replace the existing hospital. The inflexible 12 month construction timeframe, critical to co-ordinating the closing of the existing hospital and the transferring of services. 3 months prior to construction Rigg-Zschokke took on a Project Management role co-ordinating between client and consultant to enable the timely completion of working documentation. Rigg-Zschokke successfully met the rigid timeframe and achieved budget constraints.